Author's note: A version of this article appeared in February 2010's issue of the Groove Magazine. 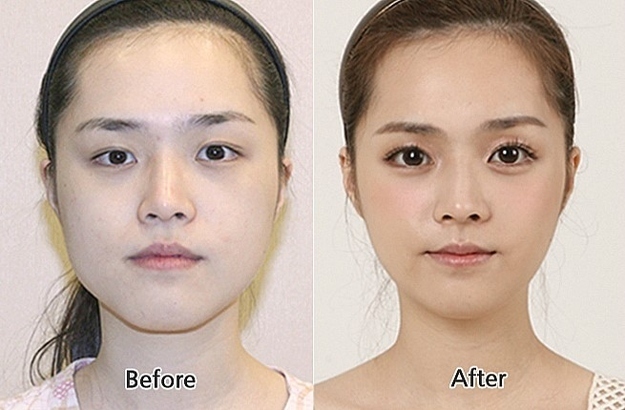 A friend recently asked me if I had heard about how Daegu women were the “prettiest”. No, I hadn't, I replied - but it might be an interesting topic worth studying, I thought. My trusty Moon guidebook on South Korea mentions the topic - hardly the only voice to pay attention to, but certainly a point in the theory's favor. Needless to say, it was worth finding out for myself. Off I went using Korea's excellent express bus system - albeit with an expectation that every Dae-gurl was somehow a supermodel just waiting to be discovered.